According to police, the mother of the two children left them in the shack with the paraffin heater on at around 5:30am this morning. 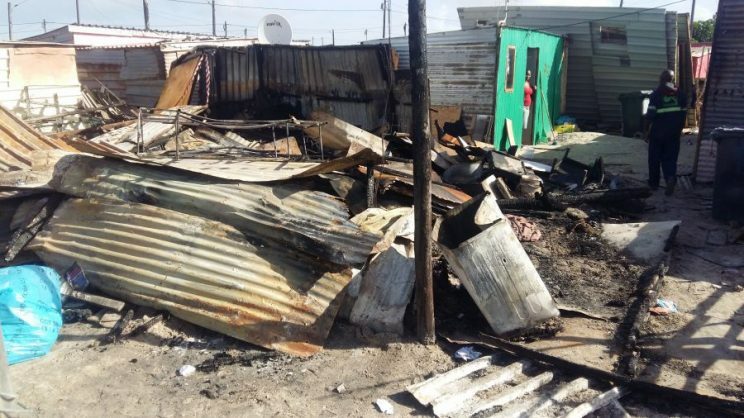 Two children died in a shack fire in Nkanini in Khayelitsha in Cape Town today, police said. Western Cape police in a statement confirmed that the mother of the two children left them in the shack with the paraffin heater on at around 5:30am. Police opened an inquest case for further investigation.